Liat moved to London from Australia to work as a teacher. While teaching, she became the Computing Coordinator and eventually a Computing Teacher. 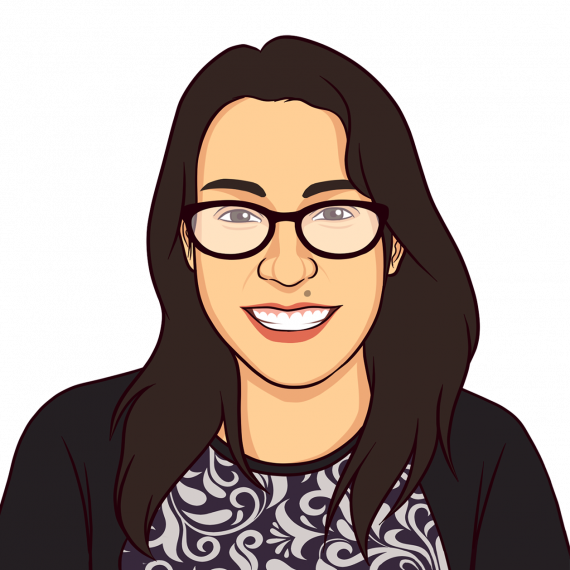 Liat worked closely with Jewish Interactive while writing the Computing Curriculum for her school before joining the Jewish Interactive team as Computing Lead. As part of Jewish Interactive, Liat has become an expert in teaching all aspects of STEAM, including coding, robotics and engineering and works closely with teachers helping them with their computing needs. She has written extensive curricula and also coordinates and runs Computer Camps and Hackathons which teach children new computer skills such as coding and animation.